Thousands of clients can't be wrong! Check out online reviews or follow us on Social Media. Eyelash lifting is the hottest new beauty trend. Find out why by clicking here. Why put up with unsightly stubble?! Feel smooth and gorgeous all year round! Cheap prices but quality is our priority! Perth Body & Beauty offers a range of treatments in a relaxed and private home salon. 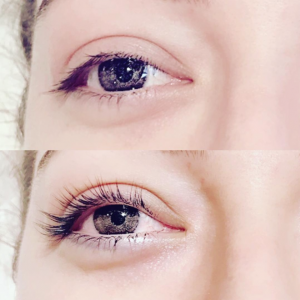 Our specialties are waxing, tinting, lash lifting (the hottest new eyelash trend) and spray tanning – and you need not worry if you have never had a spray on tan – you will be made to feel extremely comfortable, plus it’s super quick! We also cater to both men and women. Male spray tanning is becoming more and more popular. We’d like to say we offer Perth’s best spray tan service – but we’ll leave that up to you to decide! In the meantime, read what our clients are saying with their spray tanning and waxing reviews here. Regular Tanner Block of 5 valid for use over 3 months. Regular Tanner Block of 10 valid for use over 6 months. $10 surcharge applies on Public Holidays. Why Choose Perth Body & Beauty for your Spray Tan? Perth Body & Beauty has been providing spray tans to clients for over six years. 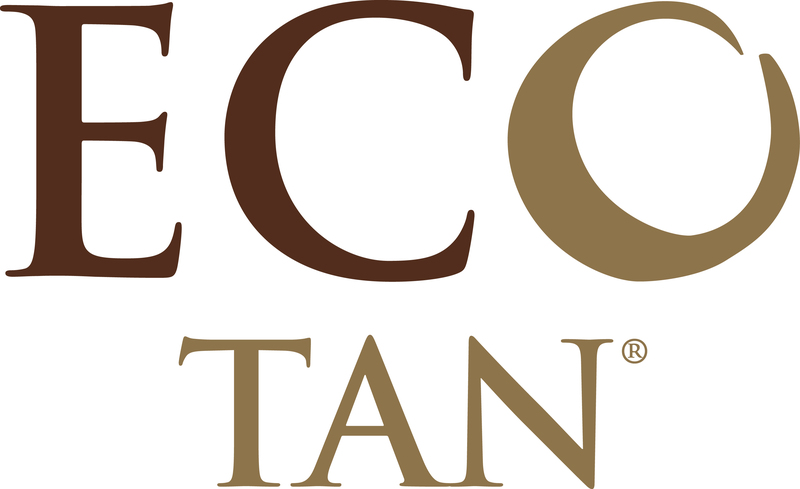 All spray tan products and equipment are of the highest quality ensuring the best results for the client. All spray tan solutions are refrigerated and discarded once expired. Unlike many tanning salons where you are treated as a number, Perth Body & Beauty prides itself on customer service and satisfaction. Plus being a private home tanning salon, you will feel comfortable and relaxed (unlike walking through a shopping centre full of people in your new tan!). Spray tan costs are kept to a minimum for the customer, but quality is always the priority. Many spray tan salons will cut costs by spraying less on your skin, leaving you with less the tan you desire – not at Perth Body & Beauty! You will be sprayed thoroughly, and if there is an area on your body which you would like a little darker or lighter, not a problem. Over the years, many customers have commented on how they love how fast Perth Body & Beauty spray tan service is. There are many spray tan technicians out there taking over 20 minutes to complete the tan. Perth Body & Beauty will have you looking golden in a matter of minutes! Lastly, Perth Body & Beauty genuinely understands that every “body” is unique and we are definitely not all size 8 models! So if size or embarrassing skin conditions etc, are concerning to you, please know that Perth Body & Beauty promises to make you feel comfortable. If you would like to know more about the background of myself (the owner) and why I started spray tanning, please click here. Who Needs Waxing in Perth? We all do! But many people are scared and others have had bad experiences in the past, so they resort to shaving. Shaving is fine if you are happy to keep it up always, but waxing does make our lives are much easier – simply wax and forget for about 4-5 weeks. Once you start waxing, it’s pretty important that you keep it up (and not shave in between). Our hair grows in cycles, and it can take a long time to get all our hair growing together in the same cycle – so we need to “train” it by keeping up a routine waxing practice. If you are nervous, or a bit intimidated by getting waxing done in a big chain or salon, Perth Body and Beauty is the place for you. You will be looked after personally, and you can say what would make you feel most comfortable (maybe reading a magazine, maybe just having a chat). Being a private home salon, there is also no need to worry about how you look coming in or leaving as you are not going through a busy shopping centre. See waxing prices. Perth Body and Beauty only caters to women for brazillian waxing. Only the highest quality brazillian wax products are used including Adam and Eve hot wax and Mancine brazilian strip wax. You will be made to feel very comfortable and the waxing can go at your pace if you are a bit nervous. However, most women are pleasantly surprised at just how fast the brazillian wax service really is! See waxing prices. Don’t worry fellas! Perth Body and Beauty DOES do waxing for men – just not brazilians! So if you need a back wax, or perhaps your chest is looking a bit like a jungle, then book in and look and feel smooth in no time at all. Again, guys can be just a nervous about waxing as ladies, so please know that you will be made to feel welcome and relaxed at all times. See male waxing prices. Most of us don’t have time to get waxed during working hours (plus, who wants to walk around with a post-wax red lip or legs at the office?!). Perth Body and Beauty caters to clientele outside standard office hours. Bookings are essential, so best to text and book in as soon as you can to get your desired appointment time. See waxing prices.